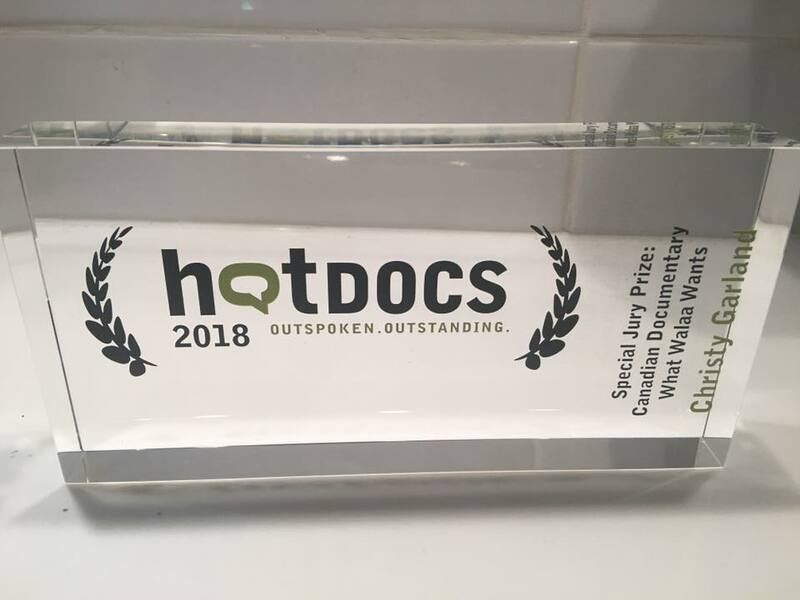 We're so proud that What Walaa Wants, directed by Christy Garland, won the Special Jury Prize at Hot Docs 2018. The film is a coproduction between Murmur Media in Canada (producers Matt Code and Christy Garland), Final Cut for Real in Denmark (producer Anne Köhnke) and The National Film Board of Canada (producer Justine Pimlott). You can see the full list of award recipients here.